It is always nice to hear from our customer on how we are doing. We work really hard to make sure every customer is satisfied. THANK YOU SCREENED GEAR! Screened Gear really came through strong for Jeff Hunt Band. Through the entire process, they were more than helpful and kind. Not only were they concerned with providing me with the best work possible, they made sure I was happy with the product. 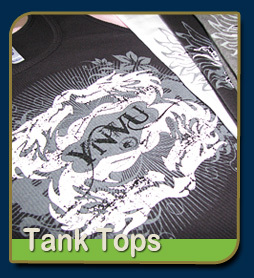 I had placed a small order at first – to check out the customer service, quality, and ease of purchase – the shirts came out awesome and it’s been so great working with Screened Gear that I have already placed a larger order which has been completed! 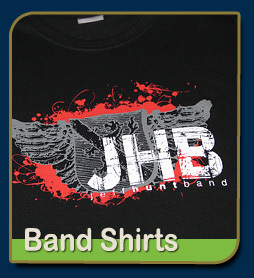 The band shirts are awesome and I can’t wait to see the JHB following sporting the Screened Gear shirts! 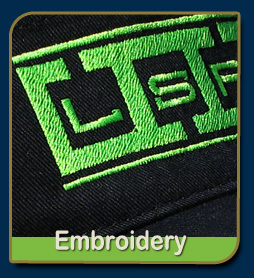 I have worked with Screened Gear for close to 8 years and I have never been disappointed in the work. 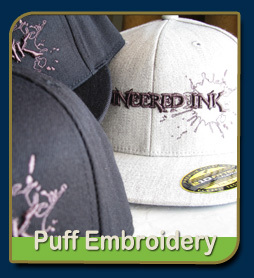 They produce high quality designs, materials and apparel. Recently they designed and printed our retail t-shirts and I love them. The color, placement and quality is perfect! I just wanted to let you know that your print work on the shirts are superb. My customers are loving the new shirts that we just got. Good designs and good printing plus good turn around time equals great products. 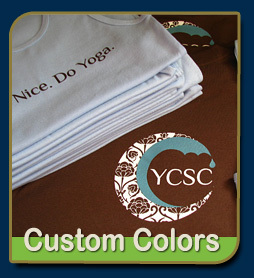 Great Screen printing at a great price.‎‎ Screened Gear is the best place that I have found in the valley that prints shirts. They will call and e-mail you with in hours of your first e-mail. The guys at Screened Gear are always doing what they can to make my shirts the best they can. I would recommend them to anybody that wants the best possible work at a great price.